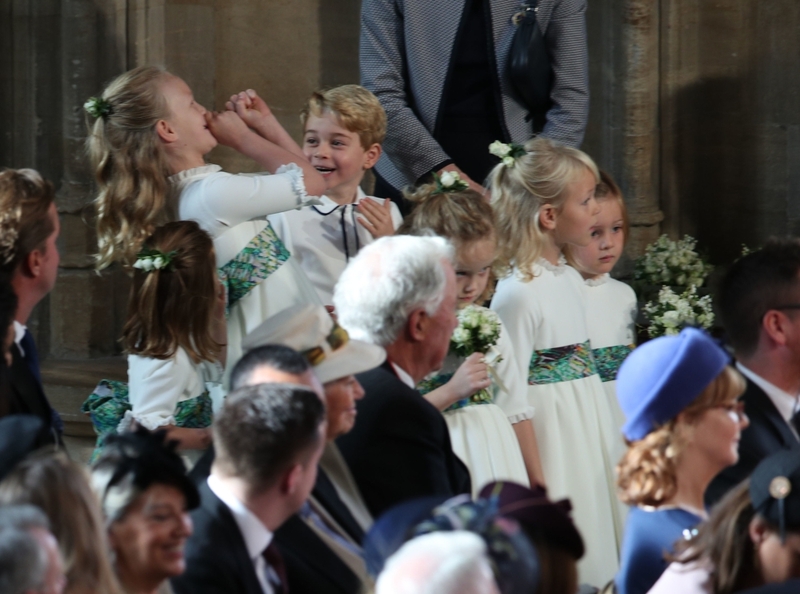 Prince George and Princess Charlotte will be among the pageboys and bridesmaids at the wedding of Princess Eugenie and Jack Brooksbank. 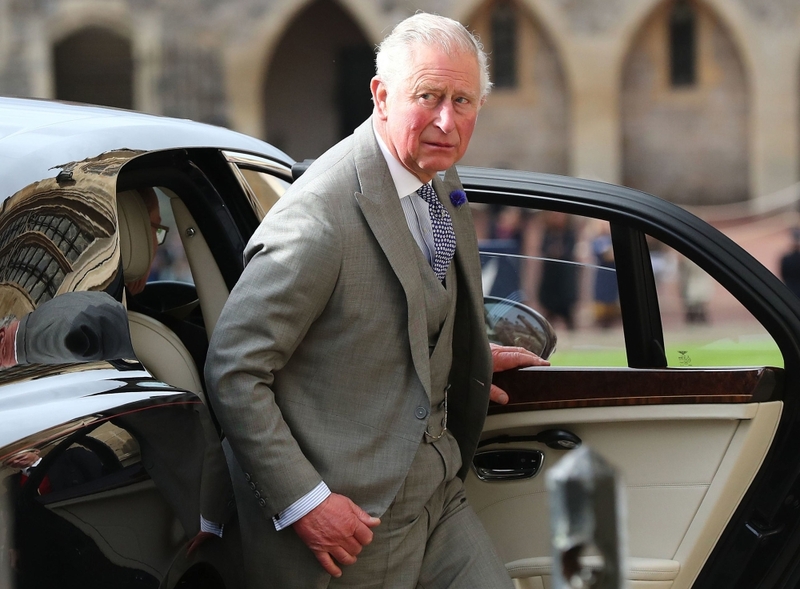 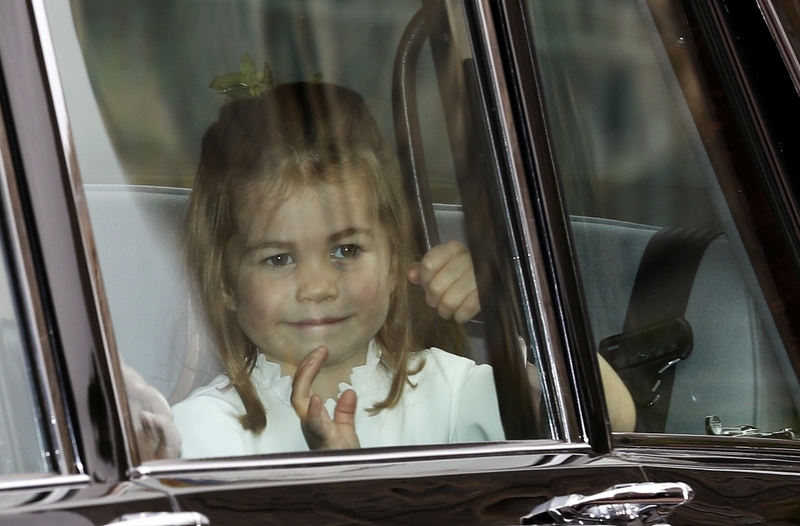 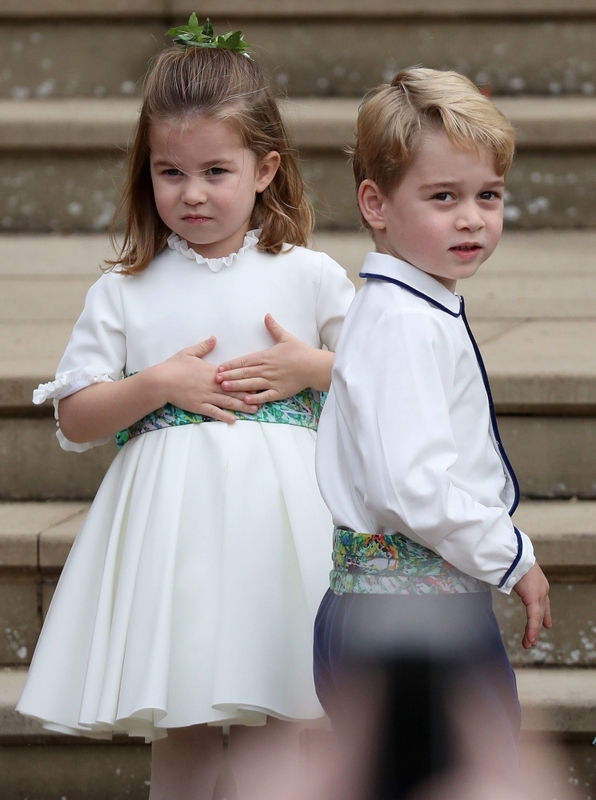 Five-year-old George and 3-year-old Charlotte, the elder children of Prince William and his wife Kate, will join children including 7-year-old Savannah Phillips, 6-year-old Isla Phillips and 4-year-old Mia Tindall - all great-grandchildren of Queen Elizabeth II - and Theodora Williams, 6-year-old daughter of pop star Robbie Williams and his wife Ayda Williams. 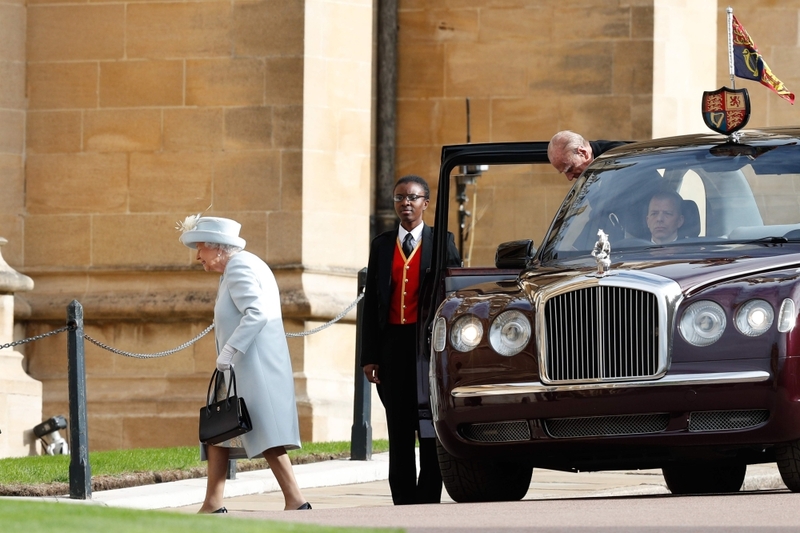 Britain's Queen Elizabeth II (L) and Britain's Prince Philip, Duke of Edinburgh. 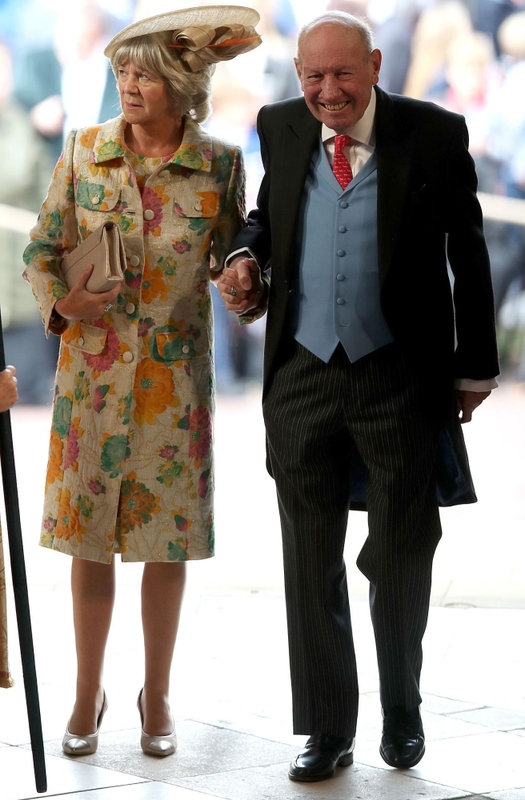 Britain's Prince Michael of Kent (R) and Britain's Princess Michael of Kent. 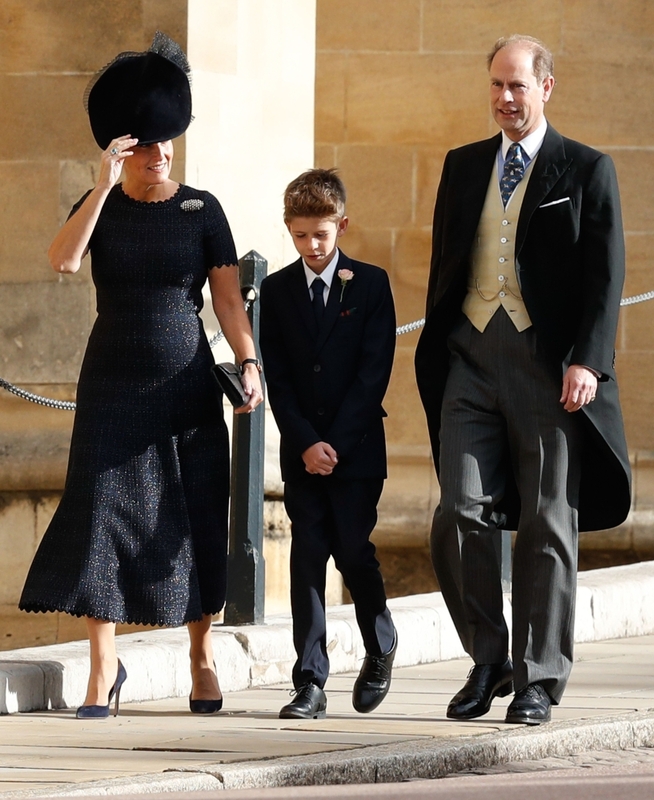 Sophie, Countess of Wessex, (L) and Britain's Prince Edward, Earl of Wessex, (R) and their son James, Viscount Severn. 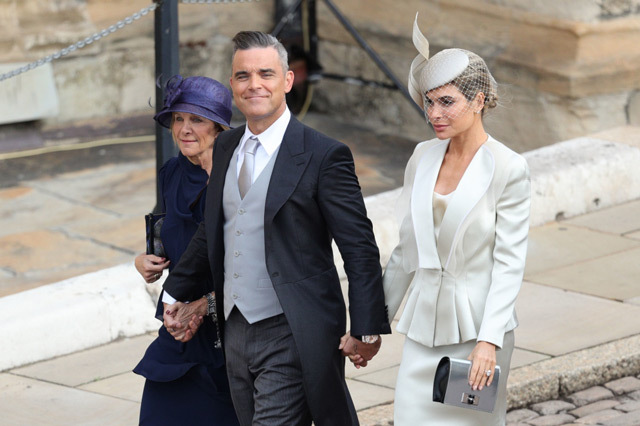 Parents of the groom Nicola and George Brooksbank. 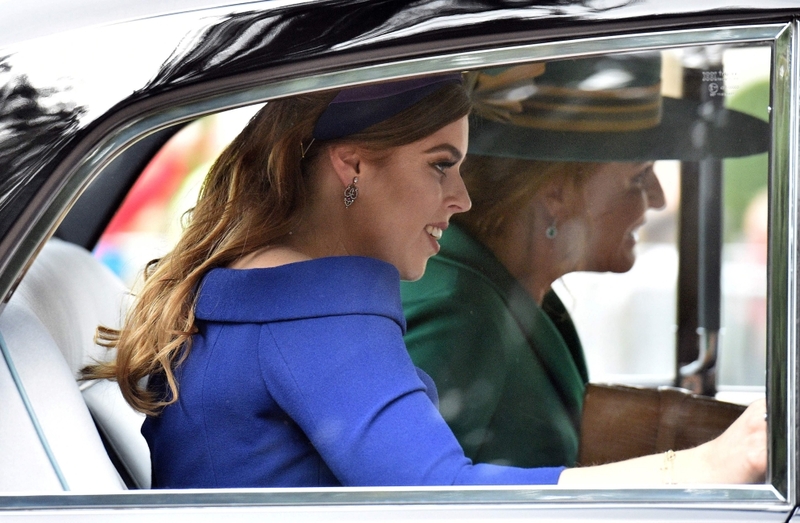 Princess Beatrice of York (L) and Sarah, Duchess of York. 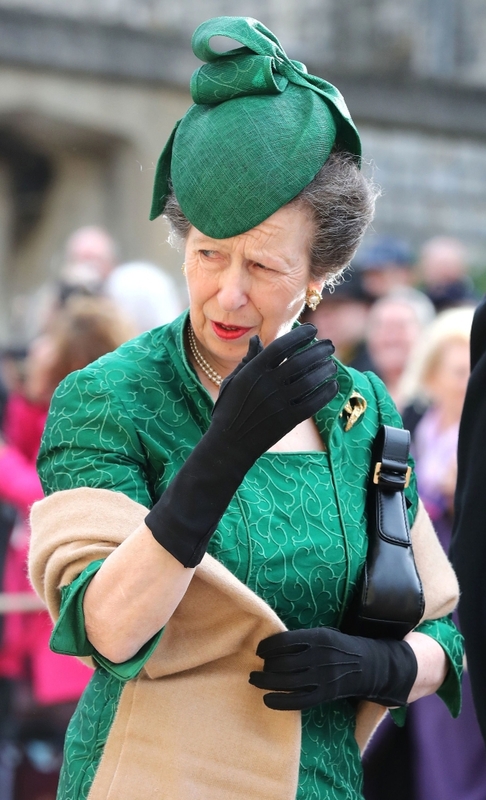 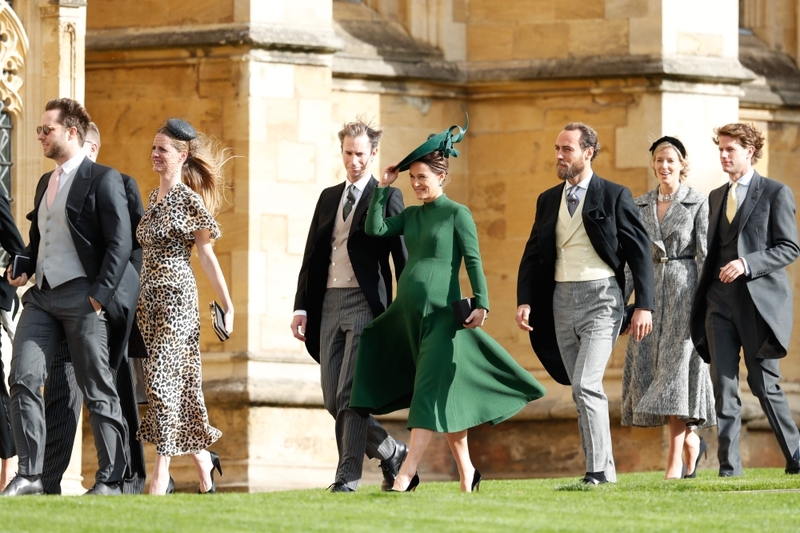 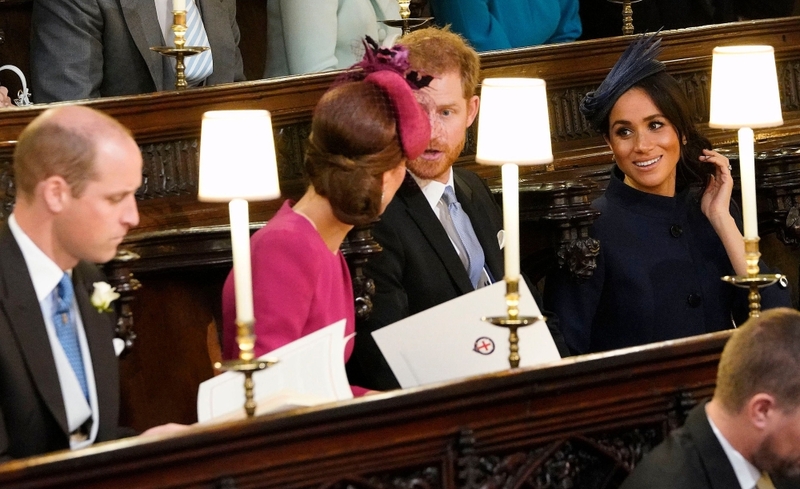 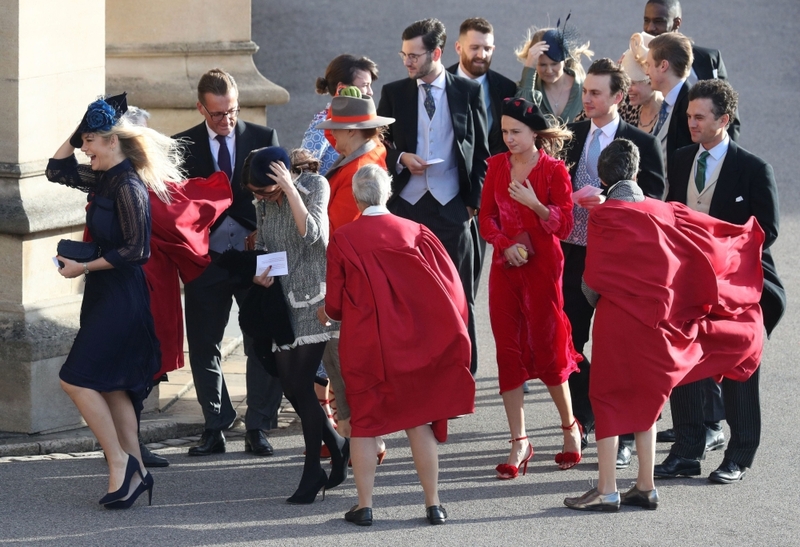 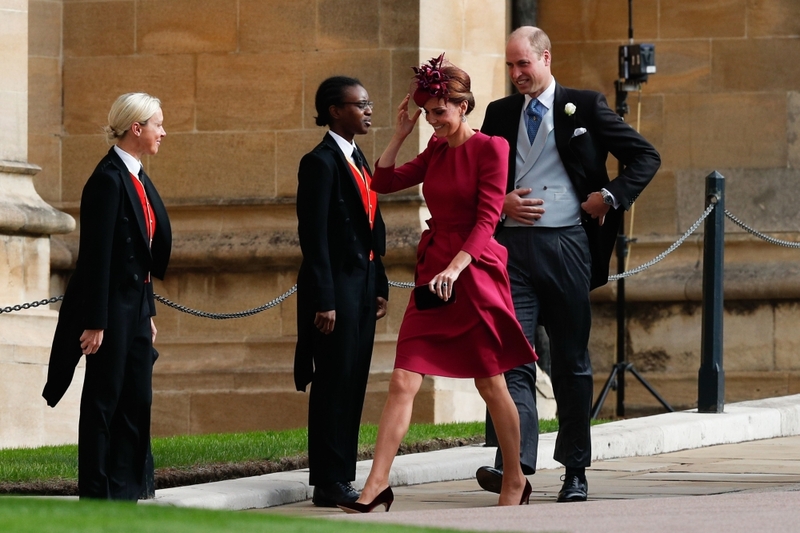 Socialite Heather Kerzner (C) arrives to attend the wedding of Britain's Princess Eugenie of York to Jack Brooksbank at St George's Chapel, Windsor Castle, in Windsor.